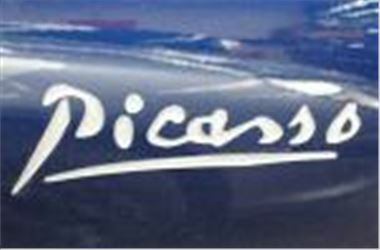 www.uk-car-discount.co.uk Offers Cheap New Citroen Picasso 1.6 Hdi VTX. Brand New Unregistered. Prices quoted include 12 months VED, 1st Registration Fee and Delivery to your home or place of work. Most colours available. Call 08451707770 to secure your vehicle for delivery Early 2007 on the 56 or 07 Plate. All Vehicles UK dealer supplied with full 3 year manufacturers warranty and Roadside Assist. VED and 1stRegistration Fee paid. No Imports at UK Car Discount Ltd.